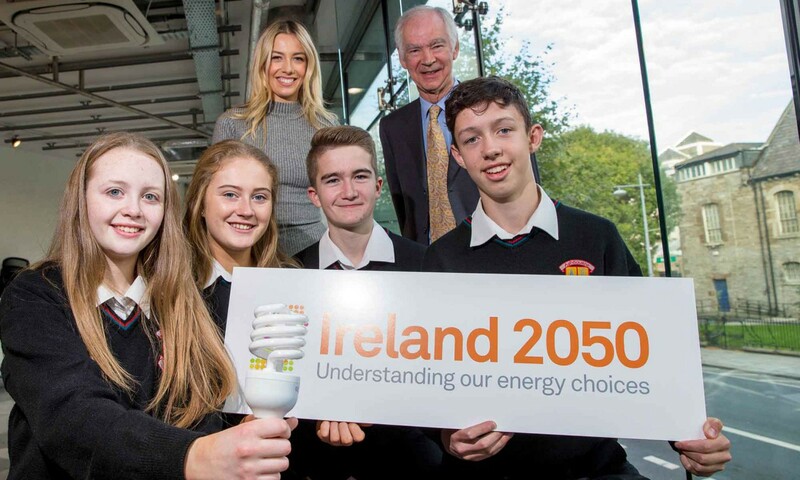 RTÉ’S Bláthnaid Treacy, The Energy Institute's David Taylor alongside students- Emmett, Eoghan, Megan and Roisin from Ashbourne Community School. This is a site and brand we designed and built for the Energy Institute. It’s concerned with climate change and decisions we’ll have to make about energy consumption, on national and personal levels. 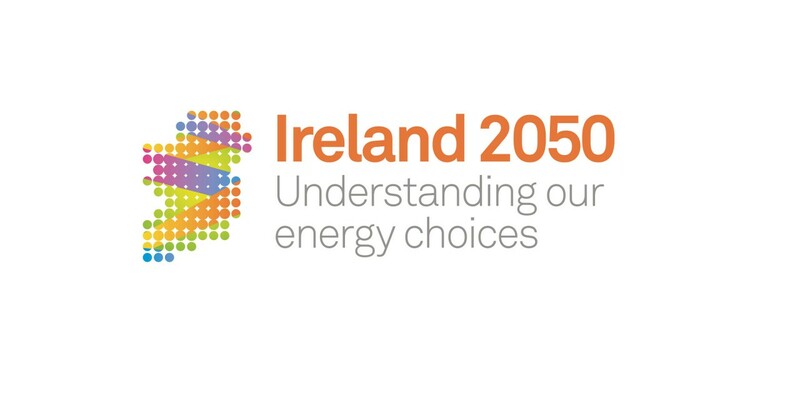 “With concerns mounting over energy security, the environment, sustainability, and climate change, there is a concerted effort across governments to engage the energy industry and energy users in the shift to a more sustainable system.